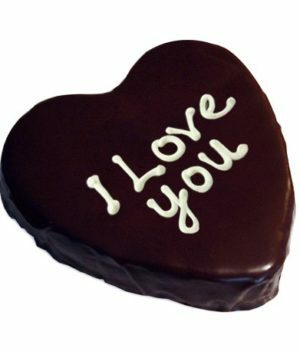 If love was a language, the words would probably be written in chocolate. It isn’t whimsical rant of some romantic, but a scientific fact. 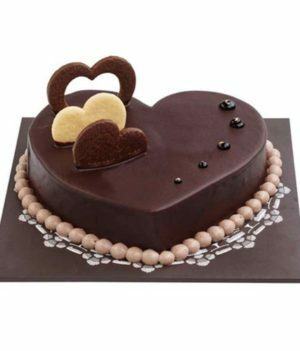 Chocolate is the substance of love. It stimulates our brain to release more feel-good chemicals, and is enjoyed by people of all ages and tastes. 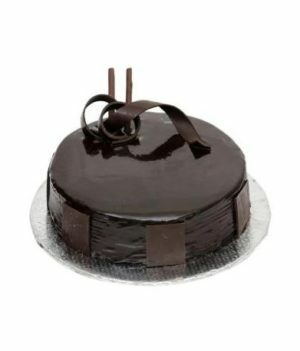 We at WishByGift bring to you poetry in chocolate with the wide range of chocolate cakes for online order. We know the lingering taste of good chocolate is super easy to produce, but mighty hard to really master. The difference between chocolate and good chocolate is the time and careful attention put into it. It’s as if chocolate can detect love. 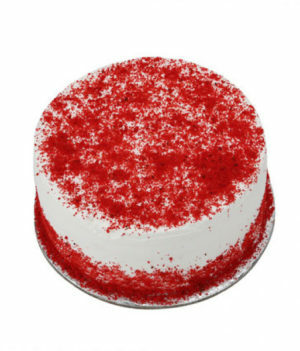 Luckily, we love making a mean cake as much as you love eating one. 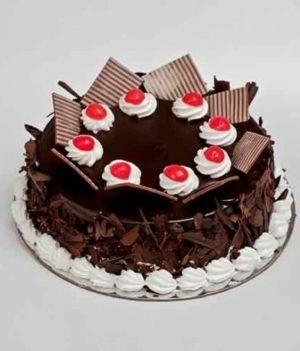 That makes buying chocolate cake online with us a decision that you will definitely be happy about. 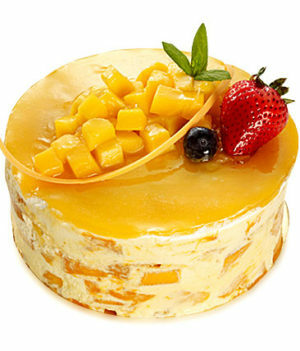 Every bite is ecstasy stuffed in a spoonful, and it will make its way straight to your heart. 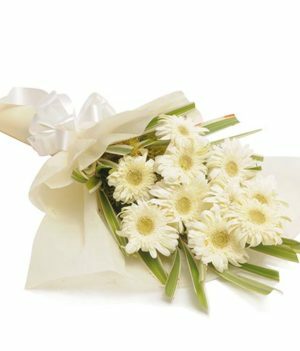 Love is not about just taking, but it is about giving and sharing as well. 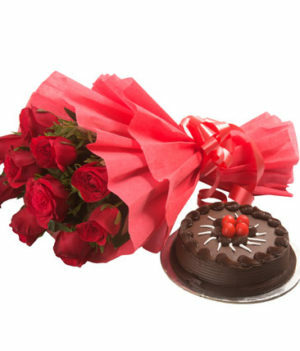 Giving chocolates has been synonymous with love since old times, and it is a tradition that will never get old. Neither you nor us will let it get old. 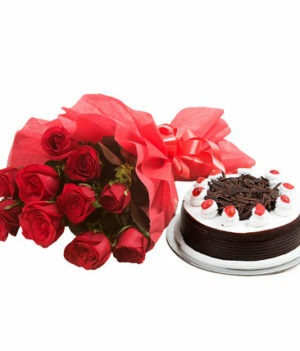 Get ready to give your special someone a mind blowing serving of bliss and send chocolate cakes online with us. 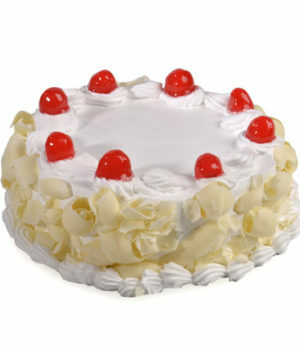 Providing the best at awesome prices and the most enticing deals is our motto. 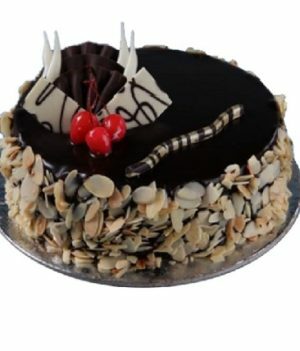 Every chocolate cake online order is loaded with amazing offers and deals that will make you as happy buying the cake as eating it will. 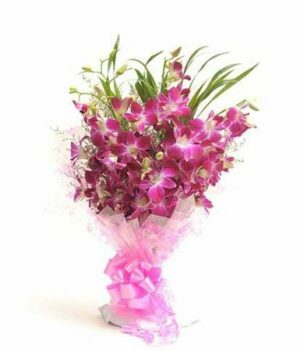 We make sure that your order is delivered timely. Waiting is hard. Waiting for chocolate, insufferably so. 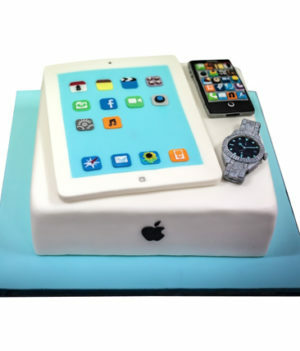 If you need your cake to be eggless, we will be happy to get it done for you. 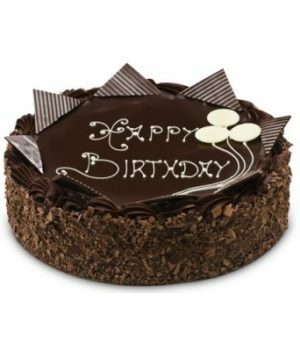 Making an eggless chocolate cake online order with WishByGift is a piece of cake. You say it, we make it happen. 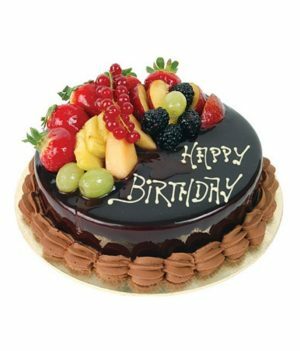 It is your cake after all, even before we start baking it. 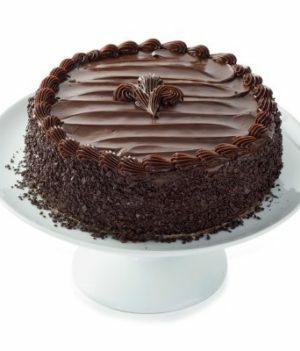 A chocolate cake is a versatile solution for every situation. We can make it creamy like your weekend or dry and nutty like your office day. Feel free to give us as many details as you can think of. If you can think of it, we can have it made for you. 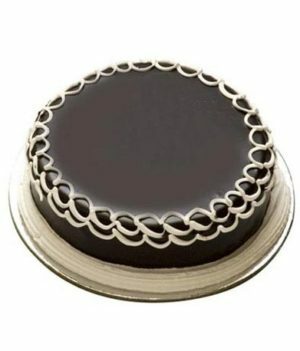 Order your chocolate cake online now.